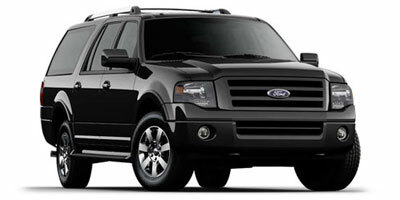 Toronto Airport Limo Child Seat service was founded in 2005. Since then our Company has been operating under the banner of Toronto Airport Limo while offering free Baby Car Seats, Toddler, Infant or Booster Child Seats to our Toronto Airport Taxis and Limousines customers. We treat our clients as they were a part of our own family and their children as are own. 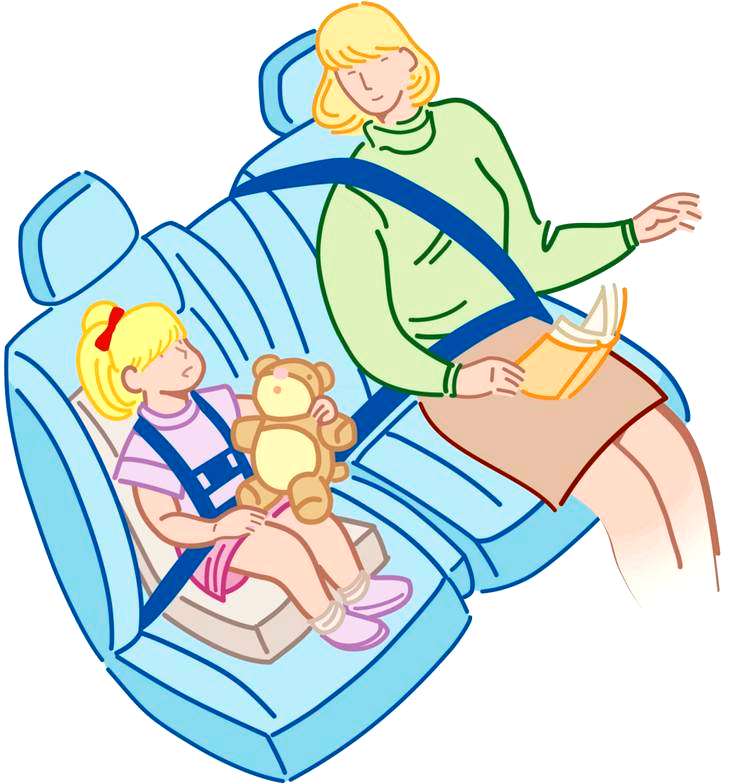 Our Child Seat Airport Limo has thousands of concerned parents as traveling customers to and from Toronto Pearson Airport, Toronto Billy Bishop Island Airport offering car seat Limousine services all over in southern Ontario. We also service to/from Airports as Pearson, Billy Bishop, Hamilton Munro, Niagara Buffalo, also private Esso Avitat, Shell in Toronto, Ontario. 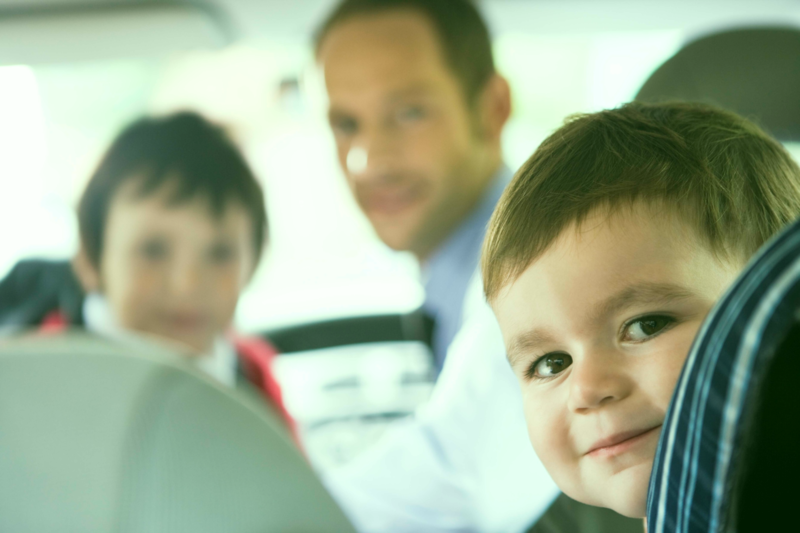 Our Child seat offering importantly sets us apart from other Toronto limousine companies and the care and comfort we offer our traveling parent-customers or business travelers with kids. 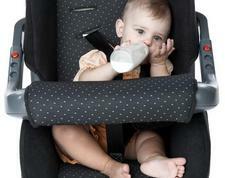 Always check your child seat for proper installation yourself. It is customers responsibility by LAW, Not Drivers. 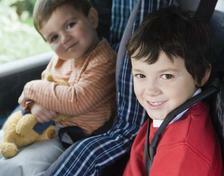 Please insure that your child seat is installed properly before commencing your trip.